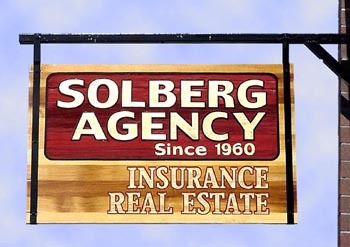 Solberg Agency is a full service insurance agency based in Grangeville. We are an independent full service agency … that means we work for you! We represent a select group of financially sound reputable insurance companies. Our many years of expertise make us one of the leading independent agencies in Grangeville Idaho. Our office is conveniently located at 133 West Main next to Larsons Department Store.